Spirituality is a broad yet personal topic. Although it can vary as much as people do, spirituality is an important part of figuring out how to be happy. 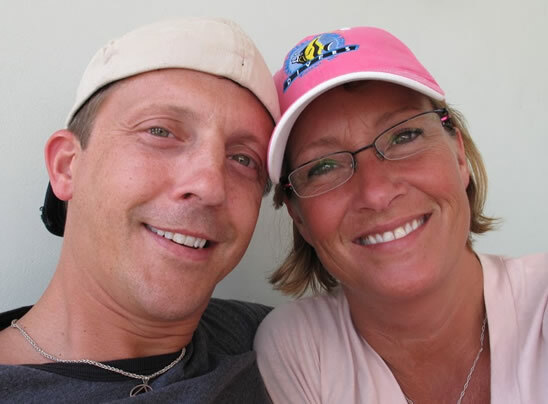 You’ve probably heard the saying, “We’re spiritual beings having a human experience.” I have no idea who originally said that… but I believe it to be true. Do you? The first question you should ask yourself before getting too far into this subject is: do you believe you are a spiritual being? Here’s a guide on Spirituality Without Religion. Call it intuition, a heightened sense of awareness, enlightenment, etc., the idea that we’re spiritual beings is nothing new yet people still seem confused on what this actually means. For me, it simply means I’m part of something bigger, i.e. I’m not the center of the universe. 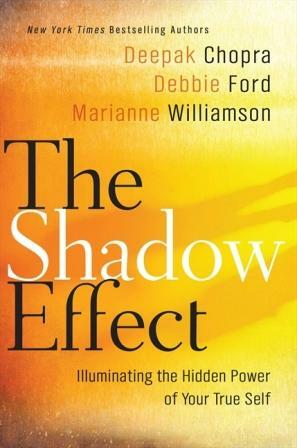 A few months ago I was sent a copy of the The Shadow Effect (Amazon) co-authored by Deepak Chopra, Debbie Ford, and Marianne Williamson. If you’ve been a reader of How to Be Happy for any length of time, you know the importance I place on living an authentic life and being true to yourself; specifically we’re as sick as our secrets. Accepting ourselves for who we truly are takes knowing ourselves completely; accepting and dealing with some of the aspects of ourselves which we have kept hidden or are afraid of showing others. Although none of the information I found in The Shadow Effect was groundbreaking or likely to cause additional transformation in my life, it does a great job of explaining just how and why we often self-sabotage ourselves. We will assert that it is because of our unexamined life, our darker self, our shadow self where our unclaimed power lies hidden. It is here, in this least likely place, that we will find the key to unlock our strength, our happiness, and our ability to live our our dreams. One thing I really enjoyed about the book was the different writing styles and experiences shared by the three different authors. Love yourself and love for others becomes automatic. 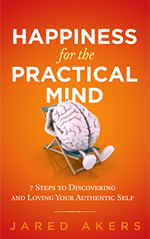 While researching the term mindfulness as it relates to kindness, I came across an amazing little book titled Mindfulness in Plain English (Amazon *see bottom of post to find out how you can read it online for free) by Ven. Henepola Gunaratana. Henepola Gunaratana was born in 1927 and became an ordained Buddhist monk at the age of 12 in Sri Lanka and has been teaching and learning ever since; let’s just say he’s qualified. I heard someone suggest once that you could experience Grace by planting a seed. The term “recipe for happiness” is interesting… as if you can put in certain ingredients; throw it in the oven at 350 degrees for 30 minutes and out pops happiness. Sort of like those cooking shows we’ve all seen where they put the dish in the oven and pull the finished product out of the one below it. 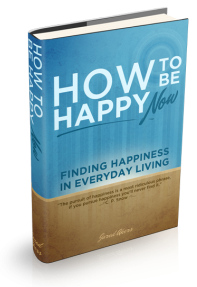 Could finding happiness really be that easy?